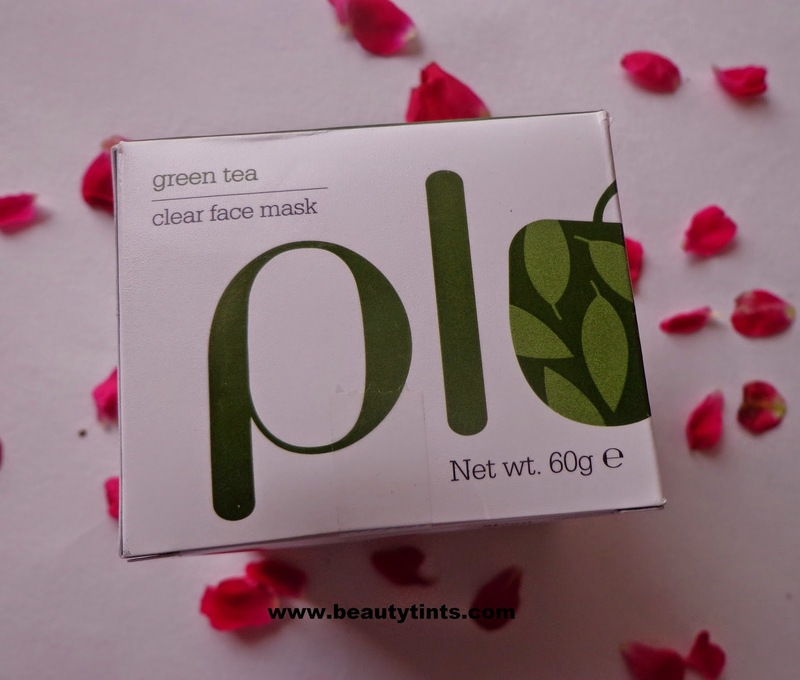 Today I am reviewing my first product from Plum,which is their Green Tea Clear Face Mask,which is meant exclusively for oily and acne-prone skin.This is a no paraben,SLS free product which is made of natural ingredients. 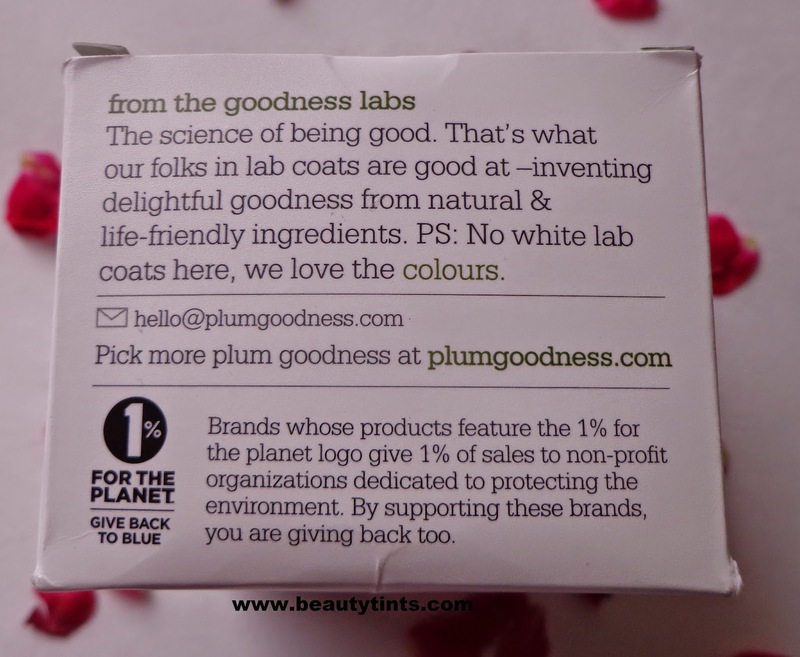 Before moving on to the review,a few words about Plum. 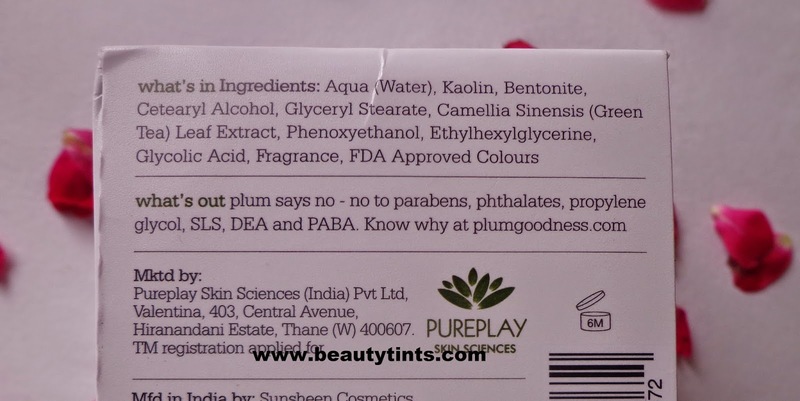 About the Brand Plum : Plum is India's first online-only beauty solution brand focused on restoring & maintaining your skin as nature made it to be. Always free of parabens, phthalates, SLS and other harmful chemicals.You can check out their Website and Facebook Page for more details. 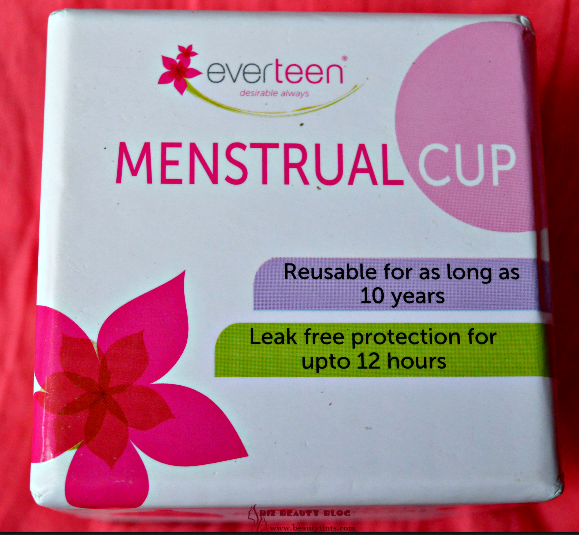 Packaging :It comes in a transparent heavy glass jar with a white colored sturdy cap,with in a outer carton. 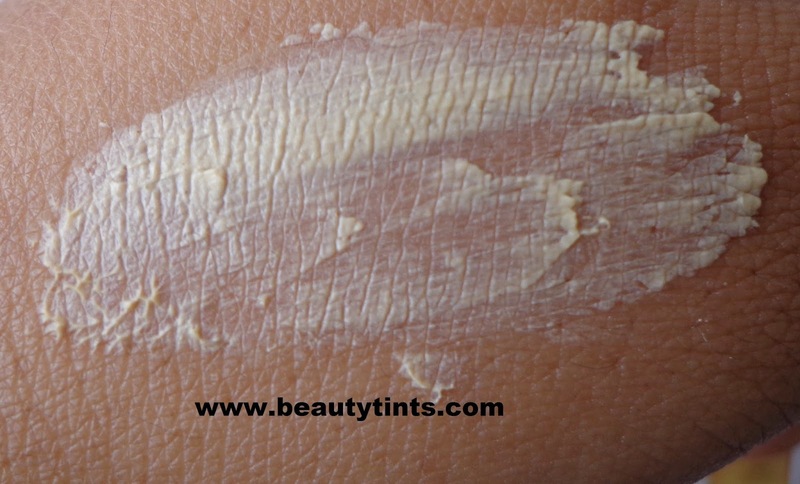 Color and Texture : This is a cream colored thick wet pack. 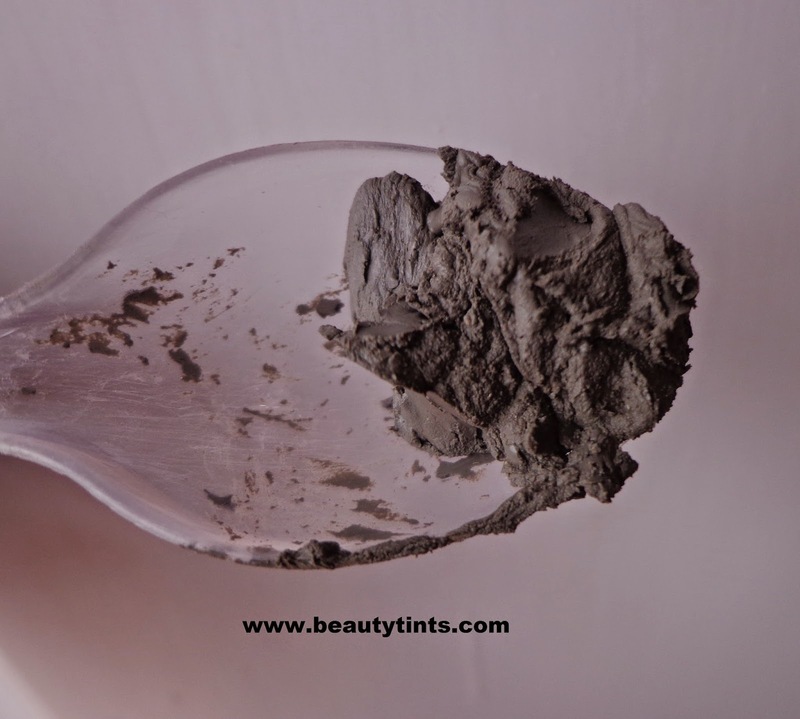 Naturally occurring clays, known to be effective for absorbing excess oil, exfoliating, cleansing and refreshing the skin. Some things are best left natural. 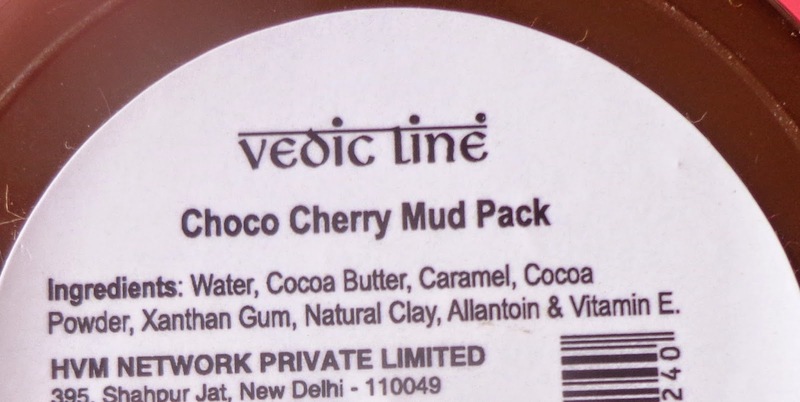 Concentrated source of polyphenols and other antioxidants, to stop the acne formation cycle in its tracks. Oxidation of skin-produced sebum is a key step in acne formation – something we are looking to stop here. 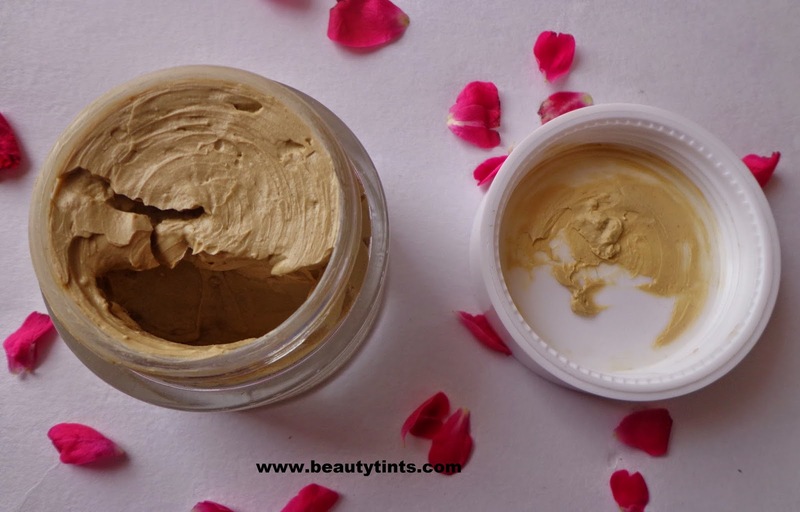 Sweeps away skin debris and prepares the skin for self-renewal. Our goodness chemists know exactly what’s required to do the job without overdoing it. Availability : Available from their website,You can buy it from here. 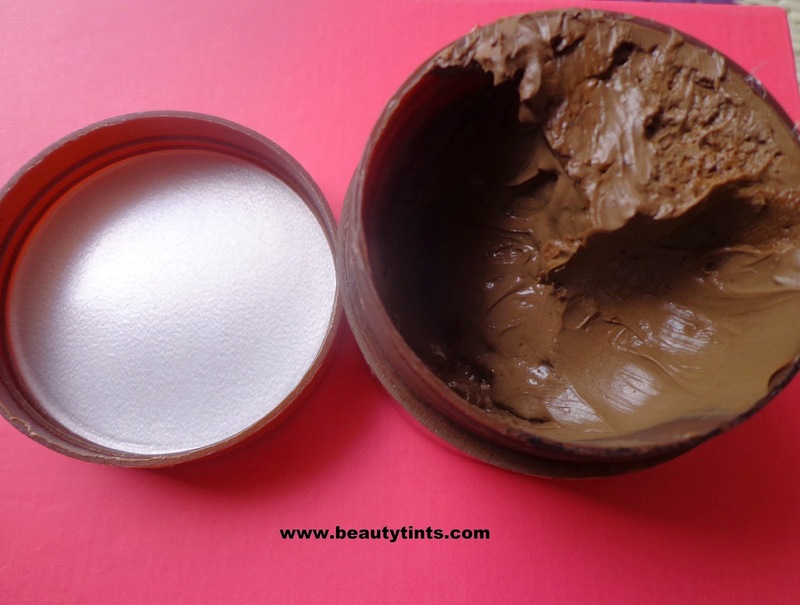 Directions for use : Gently apply a thin layer over all areas of the face, taking care not to let the product enter your eyes. 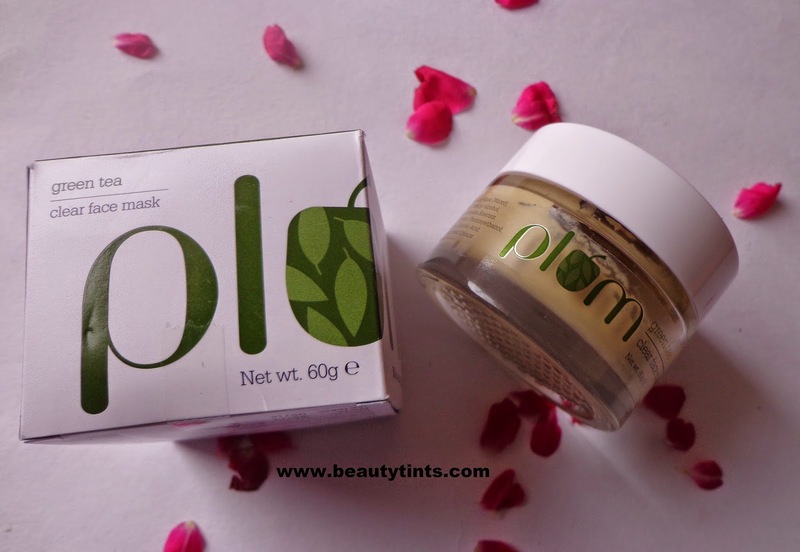 Wait for about 30 minutes or until the mask dries completely, and wash off with plain water. 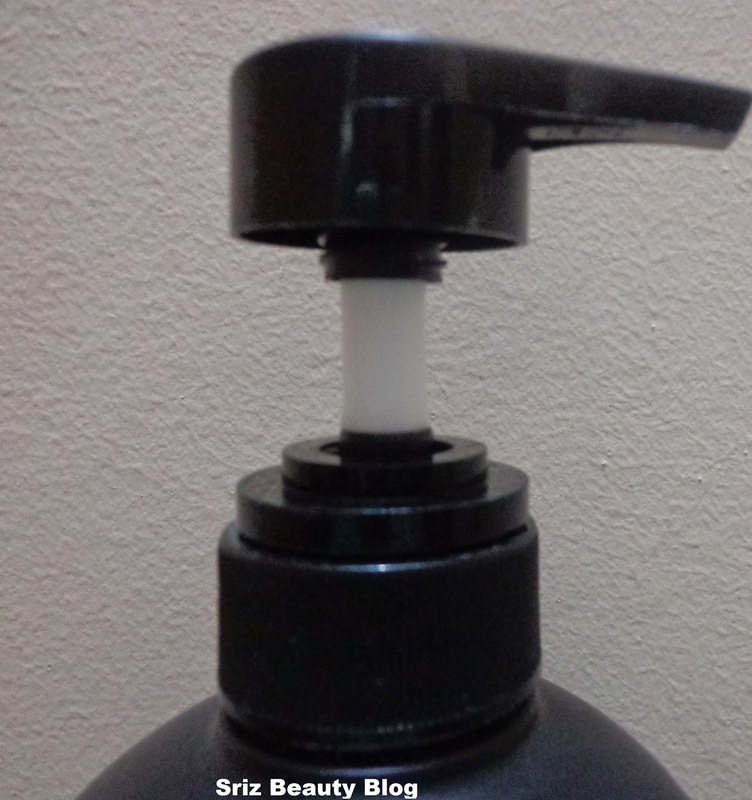 Do not scrub face with towel, gently pat dry and use a gentle moisturizer to seal in the goodness ingredients. Use once a week. 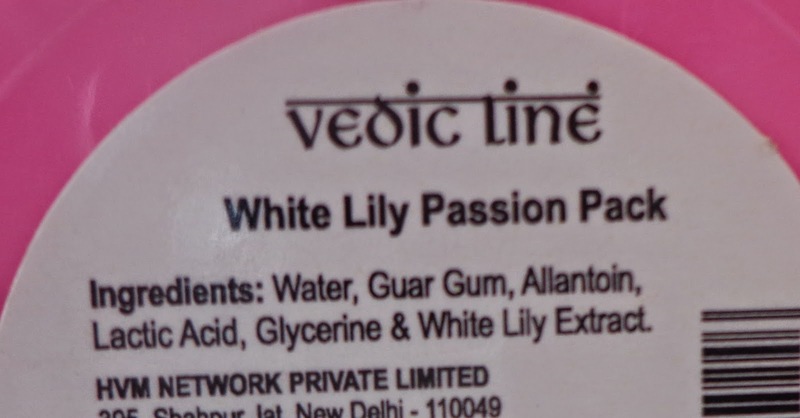 As I said in one of my previous posts,recently I am back from a short vacation and my skin became dull and life less and it needs an immediate pampering.This pack came at a right time and I immediately used it.This is an amazing mask,which showed its result from first use itself.It is very easy to use and rinse.It gives instant clean up to the skin similar to the one we get in parlors.It clears up the face by removing the dirt,grime and oil from the pores,making it visibly clear and radiant.It has a combination of aqua and mineral scent which makes me feel like having a facial in a Spa.I absolutely adore the scent as it is so soothing and relaxing to the mind.Immediately after application,a mild tingling sensation occurs which reduces after a minute or so,may be due to bentonite clay which helps in removing dead cells and grime,as mentioned on the site. I do not have any acne right now,but my skin do break out sometimes,so when it happens, will update about its action in reducing breakouts.This mask contains the goodness of Bentonite Clay,Green Tea and Glycolic acid.Most of us are aware of the fact that Green Tea is rich in antioxidants,which helps in fighting against free radicals responsible for causing ageing.The best thing about this mask is it contains Glycolic acid,which is a known ingredient which helps in peeling away dead cells and helps in the process of skin renewal. 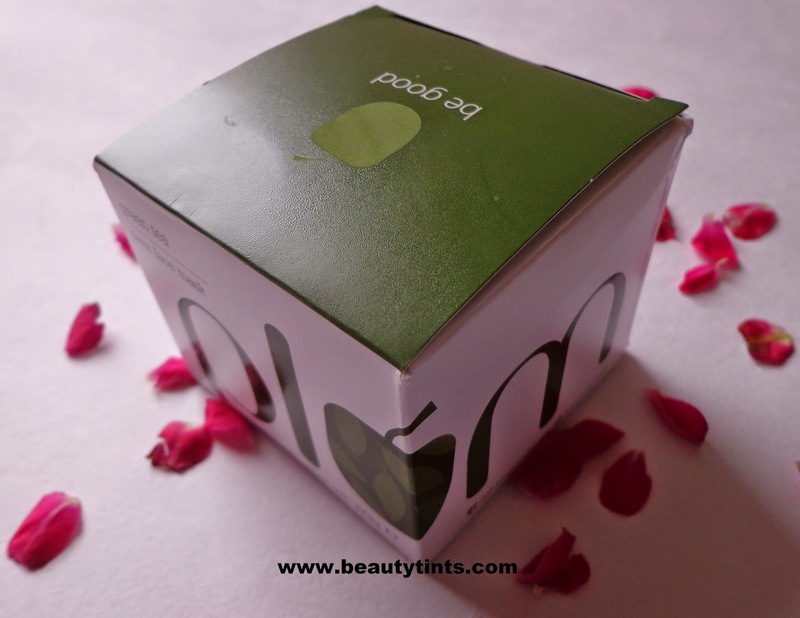 As this pack is meant for controlling acne,it is a bit drying.This pack is free from Parabens and other harmful ingredients.Overall a great multi-tasking Mask which is a must try for oily and acne-prone skin beauties. 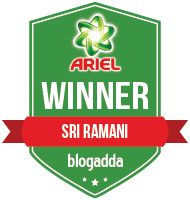 The result justifies the price of the pack. 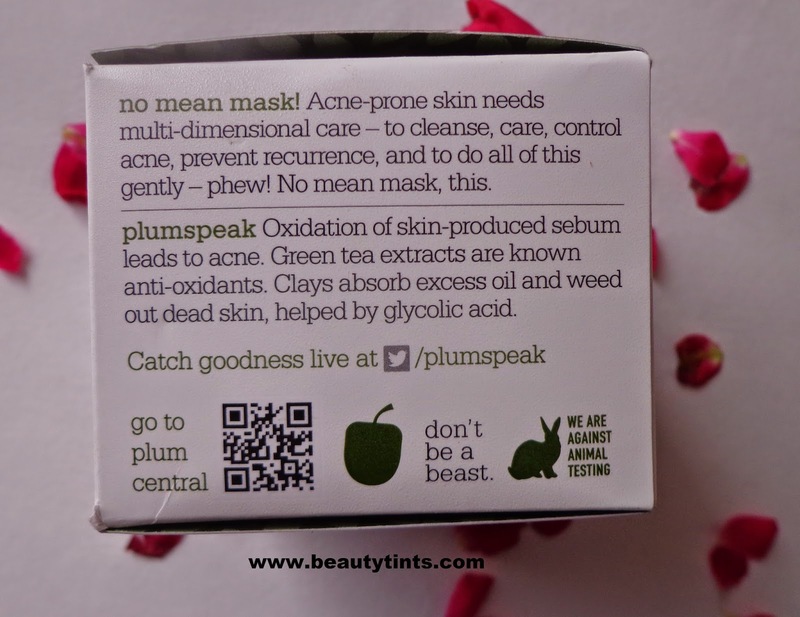 Final Conclusion about Plum Green Tea Clear Face Mask : A great multi- benefits mask which is a must try for oily and acne - prone skin people.It gives an instant clean up to the face making it visibly clear and radiant. 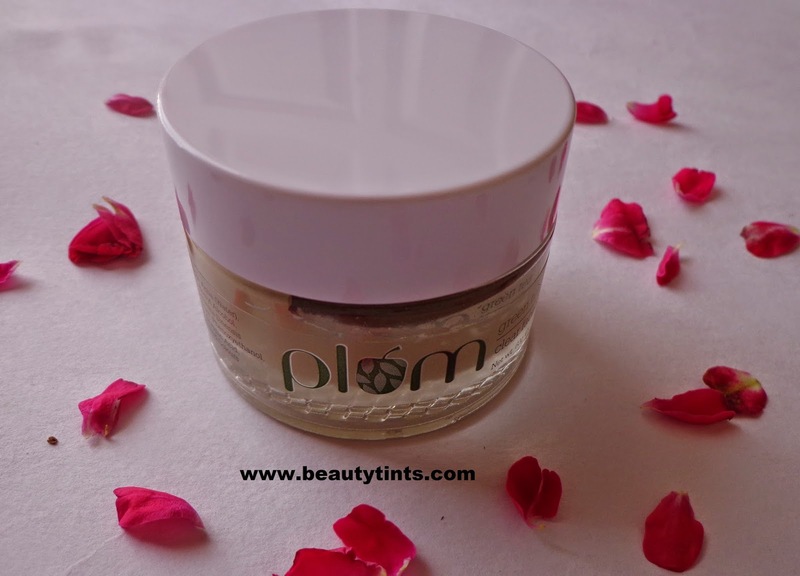 I am loving it ................did you try any other product from plum?